After the Huawei P20 Pro. The all new Huawei P30 Pro has been with lots of new features with brand new design and stylish look with awesome display feature and many more. 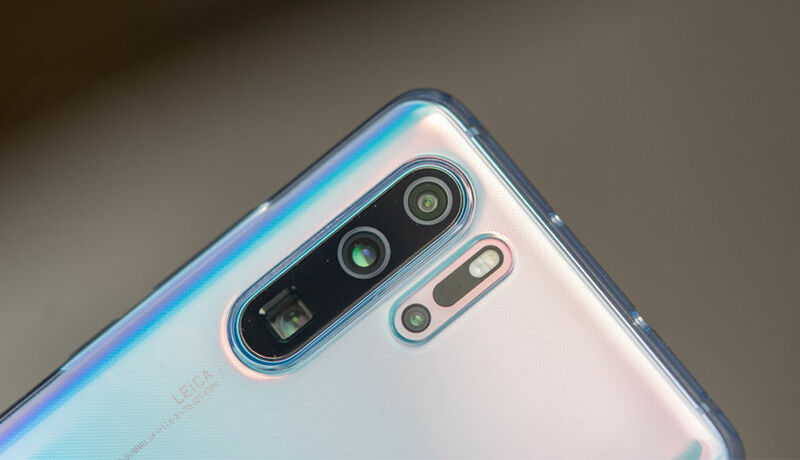 Let’s see the features and Specification of Huawei P30 Pro. 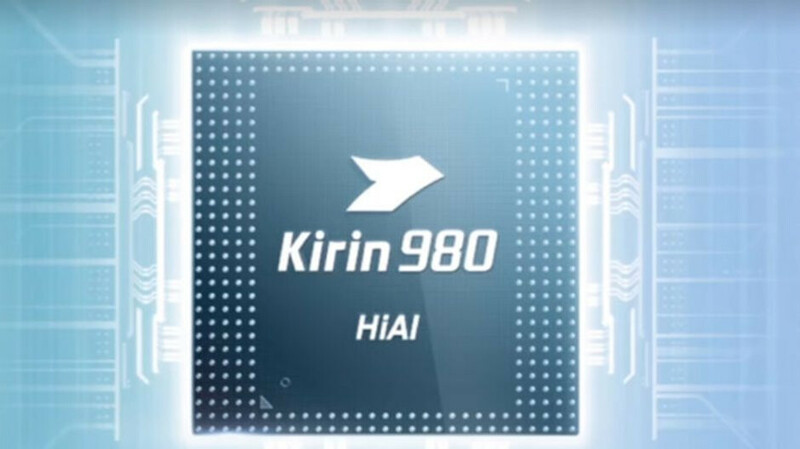 The Huawei P30 is powered by the Kirin 980 Octa-Core Processor, one of the strongest processor in the world with 8GB RAM with the internal storage of 256GB which can be expandable for upto 256GB. It will power by the Android Operating System of Android 9.1 (Pie). It has triple Back Camera of 40MP + 20MP + 8MP, with the camera having different specification with 40MP camera having F1.6 aperture, 20MP camera having F2.2 aperture and 8MP camera having F3.4 aperture, with the front camera having specification of 32MP with the F2.0 aperture. It also has Huawei Time of flight (TOF) camera on the back. Huawei also introduces us the all new periscope telephoto lens which gives you 50x super zoom, zoom for up distance for upto 1 Km. Huawei also has the light evolution features it means that it gives exact photo look basis on the natural light of that location. It also has the brand new super night mode which allows you to capture photos even at the extreme dark environment. 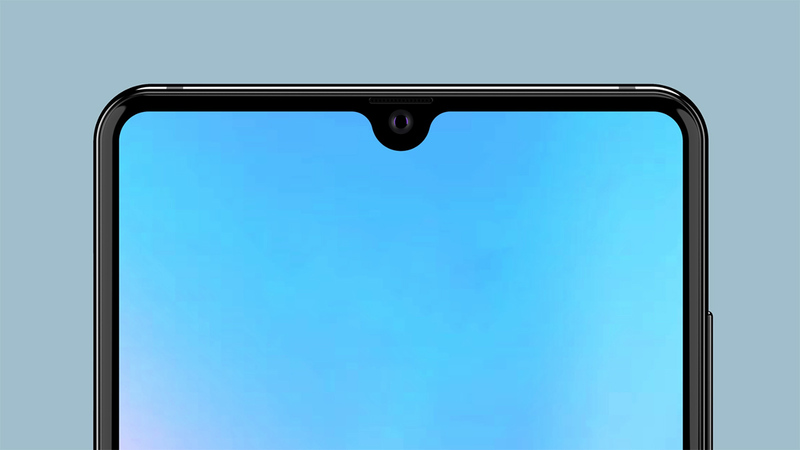 Huawei P30 has a display size of 6.47 inches OLED Dewdrop Display with screen resolution of 2340 x 1080 pixels; 398 PPI with the full HD+ video streaming, with 3D Arc design with the in-screen fingerprint scanner. It has total dimension of 15.8 x 0.9 x 7.2 cm, with the total weight of 191 grams which can be available in two different colours one with Aurora and another with Breathing Crystal. 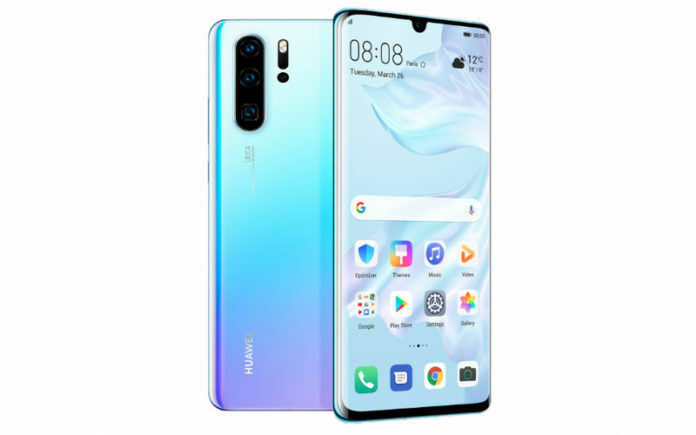 Huawei P30 can support 2G, GSM, 3G, WCDMA, TD-SCDMA, 4G, LTE, TDD, FDD, with other features like Dual SIM, GPS, Music Player, Video Player, Gravity Sensor, Ambient light sensor, Proximity sensor, Gyroscope, Compass, In-Screen fingerprint sensor, Hall sensor, Laser sensor, Barometer, Infrared sensor, Colour temperature sensor. 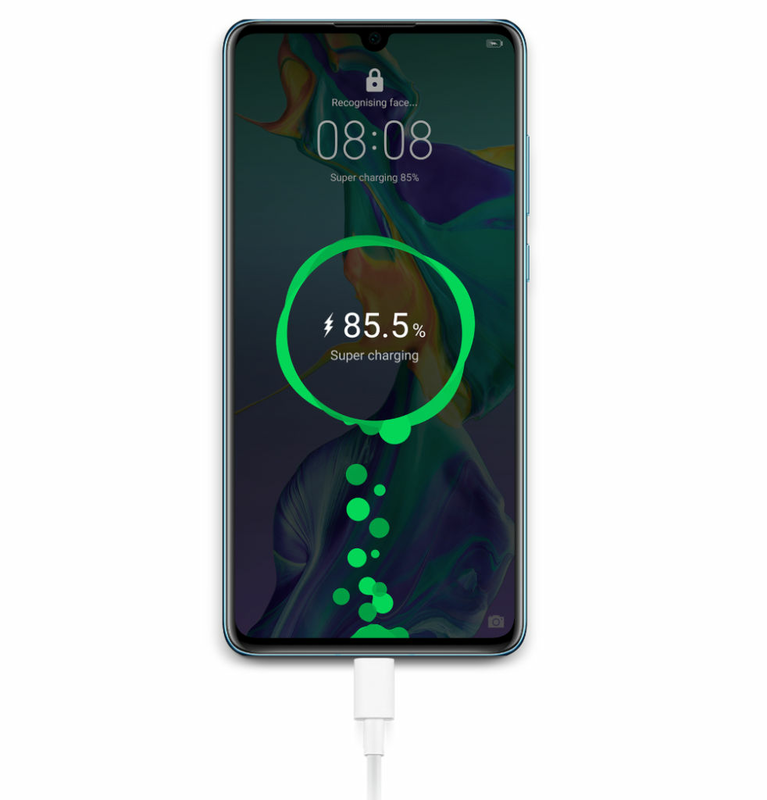 The Huawei P30 has a battery life of 4200 mAh of battery life with the 40W of supercharger which can charge upto 70% in 15 minutes and with reverse charging with wireless charging and with power of kirin 980 octa core processor the battery usage will be limited.